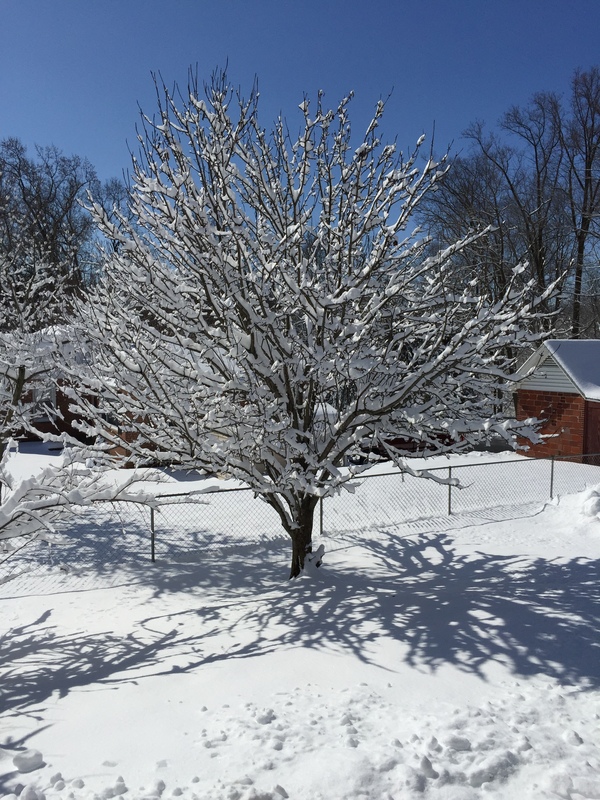 It has definitely been an interminable winter in the mid-Atlantic, but we got what I hope is the last snow storm of the season yesterday. It’s now colder than the ninth circle outside, but it’s rather pretty, too! Yet I’d prefer to stay inside and write, to be honest. This southern gal has never developed a taste for temperatures below about 65, even after decades in the north! Previous Post New audio book! I am right there with you. I need the seasons, but not this much of one season!